Census collection contains over 700 million records from the U.S. Federal Census 1790-1940, and national censuses including Argentina, Netherlands, Czech Republic and several other countries. Books collection contains over 22,000 family and local histories, compiled genealogies, documentary collections, church records, military records, vital records, city and county histories, and more. City Directories with over 1.5 million records from various US city and county directories during 1821-1989. Military Records containing over 2 million records from selected state and country military records including the US Revolutionary War Pension and Bounty-Land Warrant Application Files 1800-1900, US Records of Confederate Prisoners of War 1861-1865, and US Remarried Widows Index to Pension Applications 1887-1942. Wills and Probate Records has more than 170 million pages from the largest collection of wills and probate records in the United States, with searchable records included from all 50 states spread over 337 years (1668-2005). Freedman’s Bank contains an index and original images of the Freedman's Savings and Trust Company's registers of Signatures of Depositors 1865-1871. US Serial Set (subset) contains more than 140,000 private relief actions, memorials, and petitions drawn from the records published "serial" fashion from the US Senate and House of Representatives 1769-1969. Maps & Photos includes US Indexed County Land Ownership Maps 1860-1910, US Enumeration District Maps and Descriptions 1940, US Indexed Early Land Ownership and Township Plats 1785-1898, and Library of Congress Photo Collection 1840-2000. 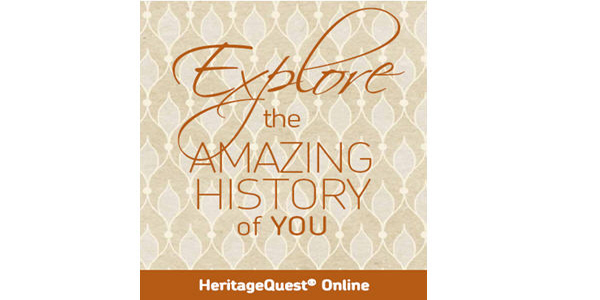 Try HeritageQuest Online in your library. 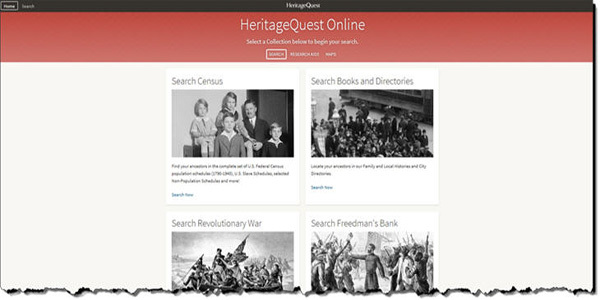 ProQuest Sanborn Maps Geo Edition (1867-1970) providing digital access to thousands of large-scale maps of American towns and cities, searchable by address and GPS coordinates. 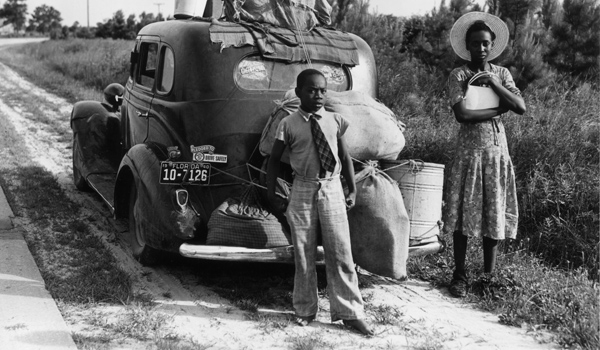 ProQuest® Black Historical Newspapers delivers a definitive digital archive of leading historical African-American newspapers in the 20th Century. 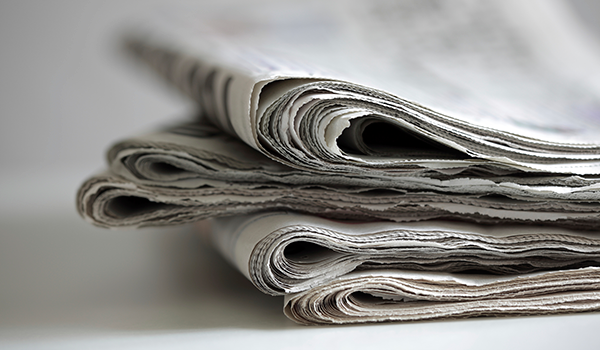 ProQuest® American Jewish Newspapers features four key American Jewish newspapers that enable researchers to investigate Jewish immigration, genealogy, history and so much more. Newspapers.com Library Edition delivers an extensive online database of 3,000+ historical newspapers. Dating from the early 1700s into the mid 2000s. 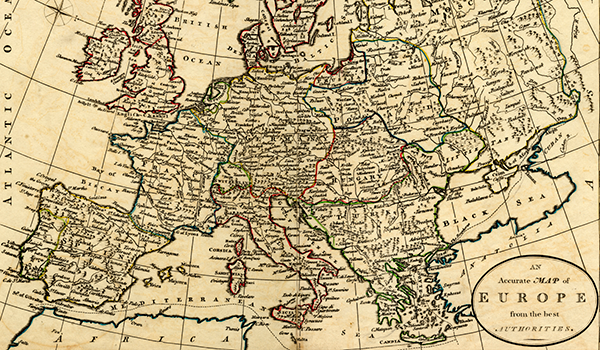 Authoritative family history resource is now powered by Ancestry. 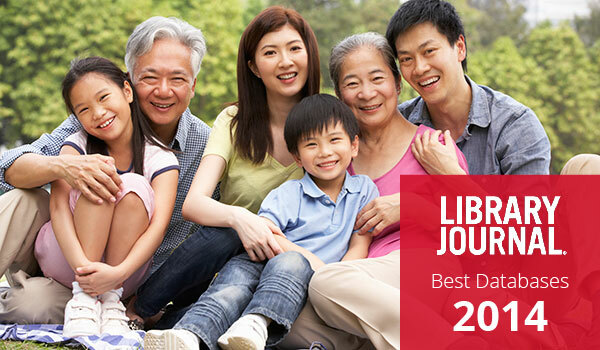 Starting your family research? Here are 7 ways to get started. 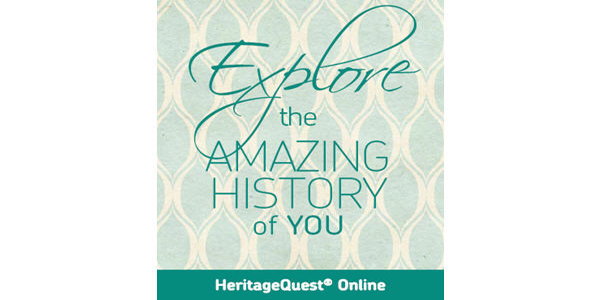 Get quick tips on how to conduct your genealogy research within HeritageQuest Online.